Google’s maps team today announced a minor but significant update to its Google Map Maker product: a new Activity Stream. 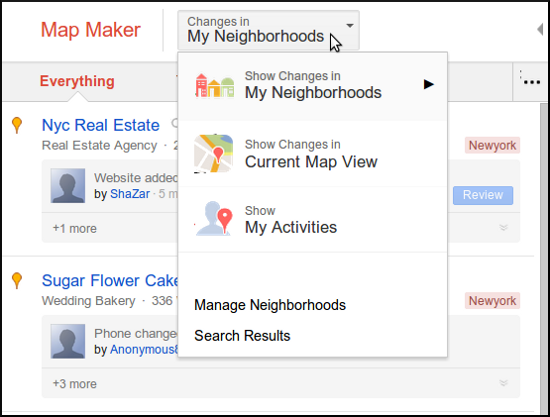 Think of it like the Facebook News Feed or the Google+ stream just for Map Maker: it keeps you informed of changes to your neighborhood. The new Map Maker Activity Stream is located on the left-hand panel, and features Neighborhoods, Search Results, your mapping activities, and whatever else you choose to add to it. You can pick which Neighborhoods appear in your Activity Stream by selecting them from those suggested by Google Map Maker based on your mapping activities, or by simply adding your own. Furthermore, you can also customize each Neighborhood to display only the types of edits that interest you. Yet this is a bigger change than just the addition of the Activity Stream. Google says that, moving forward, map making will be pivoted around neighborhoods. In other words, forget cities and towns: think even more locally. 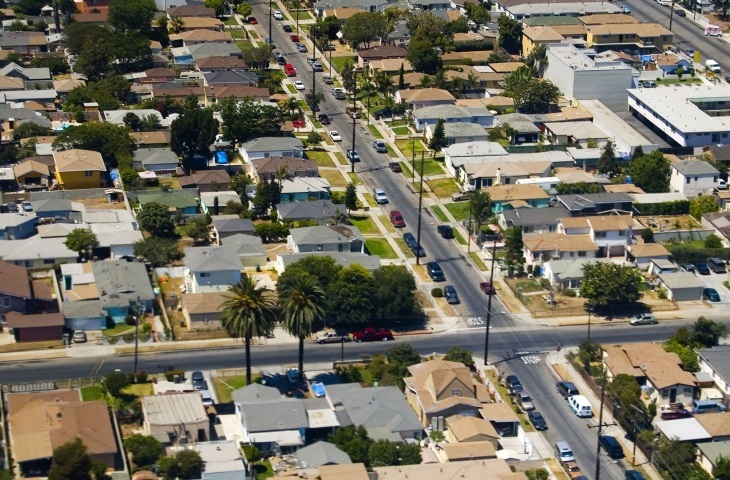 As such, the “Manage Neighborhoods” section lets you edit your neighborhood’s name, geographic coverage (by zooming in and out), edit types, as well as set up alerts to notify you about changes there. The My Edits tab, which has all your overall mapping stats, has also been renamed to My Activities. In addition to checking neighborhoods you’re tracking, you can see the changes made by other mappers in your current map view. To view a different area, simply pan or zoom in Map View and the changes will automatically update in the left-hand panel. Google hopes that the Activity Stream will encourage Map Maker users to add even more content, making Google Maps more and more accurate. Crowdsourcing maps has worked for Google so far, and the company just wants to ensure it keeps happening. For more information about the additions, check out Changes in My Neighbourhood and Changes in Current Map View. The company is asking for your feedback over on this thread.